No platter of dips and finger food is complete without a delicious selection of cheeses. 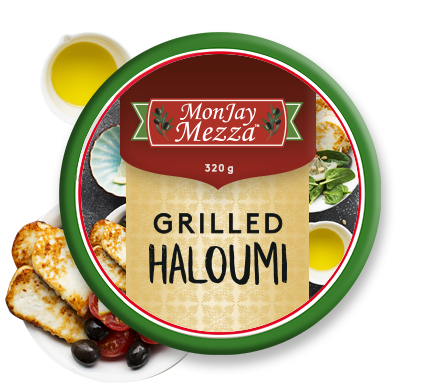 At MonJay Mezza, we have you covered with our range of gourmet dairy delights. 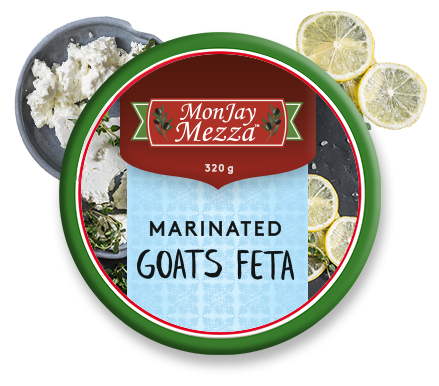 Whether you need beautiful, soft goats’ cheese to finish off your pizza, something to elevate a salad to the next level, or the perfect addition to a mezza plate, you’ll find what you’re looking for. 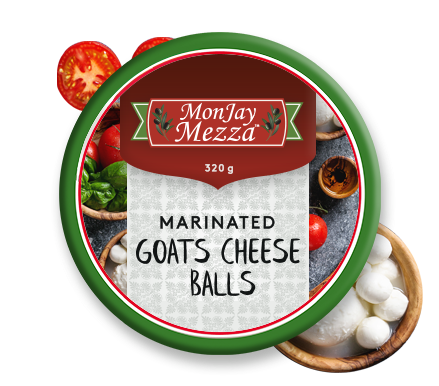 Made from only the best ingredients, our cheeses are as versatile as they are delicious.